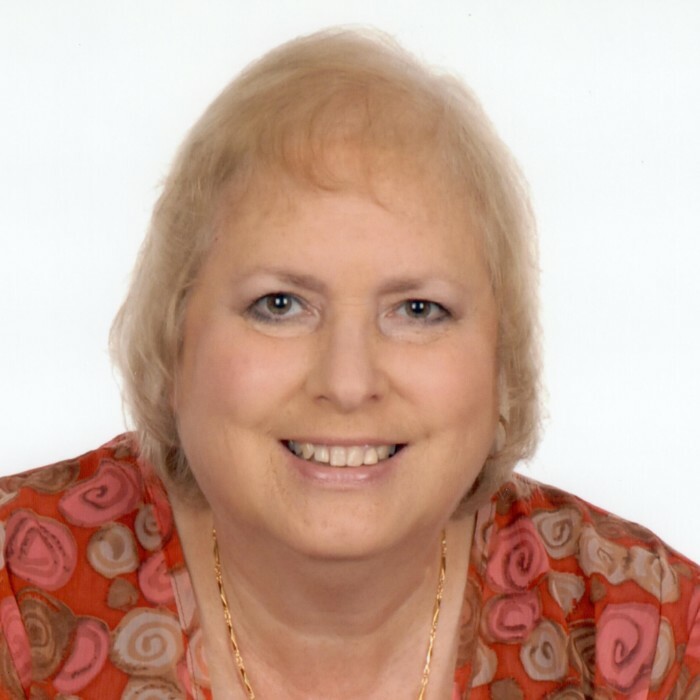 Dr. Tobi Nan Fried, 69, of Shawnee, Oklahoma passed away Tuesday, March 26, 2019 in Oklahoma City. She was born March 1, 1950 to Milton and Anita (Temares) Eisenstein in Brooklyn, New York. She married Ronald Fried on June 21, 1970 in Brooklyn, New York. She was preceded in death by her parents, Milton and Anita Eisenstein. She is survived by her husband of 48 years, Ron Fried of the home; 2 sons, Jeremy Fried of Norman, OK and Joshua Fried of New York, NY; 1 brother, Ronald Eisenstein of Sudbury, MA; and many loving friends, patients and family. The family has designated Special Olympics Oklahoma, 6835 S. Canton Ave., Tulsa, OK 74136 as appropriate for gifts in her honor. Celebration of Life service will be 5:00 p.m., Saturday, May 4, 2019 at Mabee Gerrer Museum under the direction of Cooper Funeral Home of Tecumseh. There's still time to send flowers to the Celebration of Life at the Mabee Gerrer Museum at 5:00 PM on May 4, 2019.